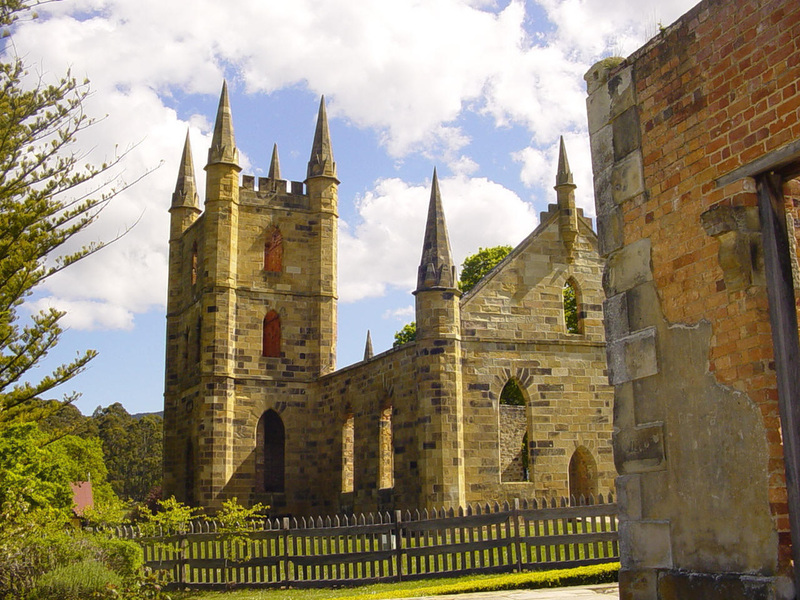 *find great things to do below in alphabetical order, at discount prices when you mention tailored tasmania. Everyone likes a little pampering deal - so head in and mention Tailored Tasmania - buy five and receive two free gorgeous soaps. About: One hundred per cent Tasmanian, pure, natural and ethical since 1993- Beauty and the Bees is Australia's best kept gourmet skin food secret. You'll find us at our Skin Deli store in Centrepoint, Hobart. No animal testing, no petrochemicals, no plastic packaging- just Tasmania's unique Leatherwood honey, beeswax and high quality natural ingredients. Our products are very gentle, soothing for sensitive dry skin and eczema sufferers, and completely biodegradable. 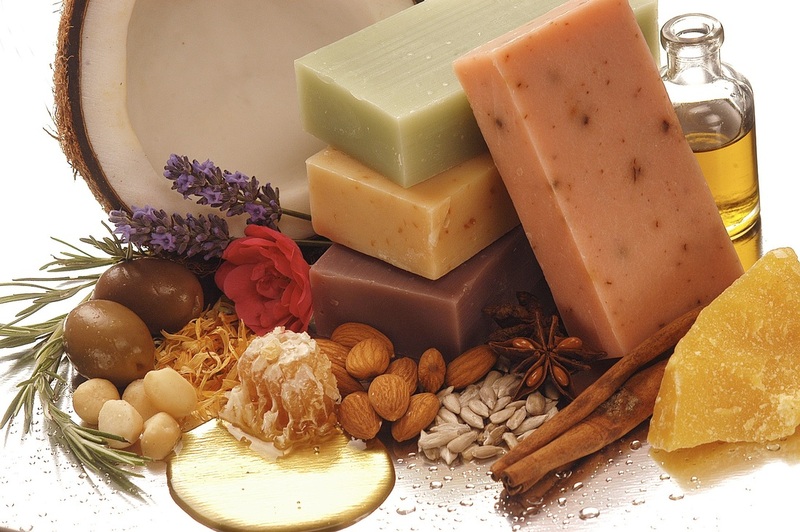 Handmade by 12 women since 1993- skincare, baby and hair products - our quality stands the test of time! The Bruny Island Long Weekend is a luxury three-day guided food, wine and walking tour featuring spectacular coastal scenery, wildlife and amazing food. 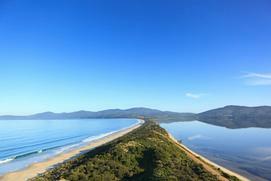 When you book during December, just mention Tailored Tasmania to receive a complimentary copy of Bruny Island. Food from the Edge of the World by Richard Bennett and Jill Mure. It'll be mailed free to anywhere in Australia, inspiring you prior to your Bruny adventure. On the trip, you'll harvest local oysters, spot nocturnal wildlife, visit a cheese producer and venture into the Southern Ocean to spot dolphins, whales, and fur seals. Accommodation is in a luxurious forest camp, with dinner prepared as you enjoy wine round a roaring camp fire.You'll depart by high speed catamaran from Hobart and return by seaplane. Owner Heather when asked where her favourite place in Tassie is, replies 'it's wherever I am at the time.' She wants to show you why she loves every corner of her island by offering 15% off when you book two tours. About: Door to door service from Hobart, we offer innovative full day tours, evening city tours, short tours and wine tours. From nature to heritage to gourmet Tasmanian food & wine, our fun loving Tasmanian guides offer a personal and flexible service. Our evening tour, 'City Sights Under Lights,' (the first evening tour established in Hobart), is an intimate and comprehensive tour of Hobart.